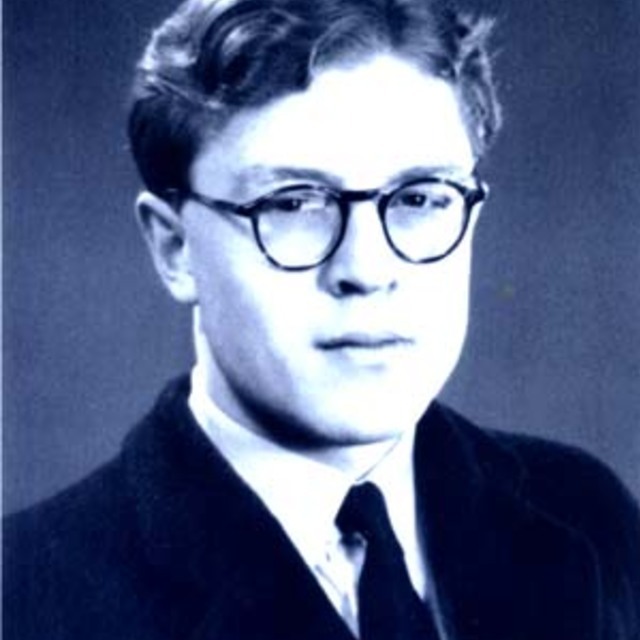 Douglas Lilburn was an important trailblazer for New Zealand composition, he is often seen as the first composer from this country to develop his own unique voice. 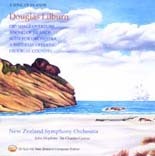 Here is a collection of orchestral works that offer a powerful portrait of Lilburn’s distinctive musical accent, while also containing some of the most important works in the orchestral medium by any New Zealand composer. Notes are with the recording.